Optimized performance without sacrificing flexibility. 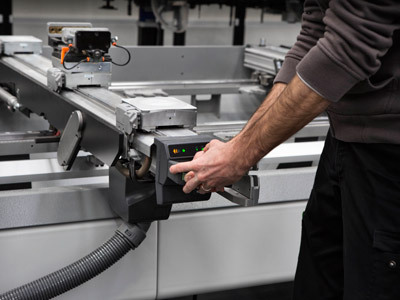 It is the goal of the English BA Components, which has turned to Biesse Systems to redesign the integrated and automated production process. The fundamentals of digital manufacturing: controlling the process, improving production efficiency, guaranteeing quality. 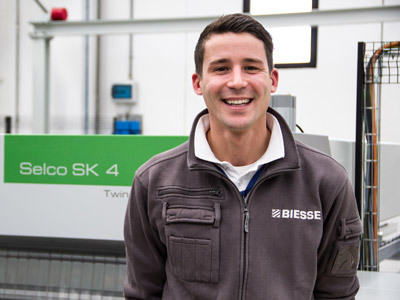 These are the vital points needed in order to work successfully in the era of the 4.0 evolution that Biesse guarantees thanks to Biesse Systems - the team of expert engineers that create innovative tailor-made solutions in which the automation of the production process transforms our customers’ factories into “Speedfactories”. 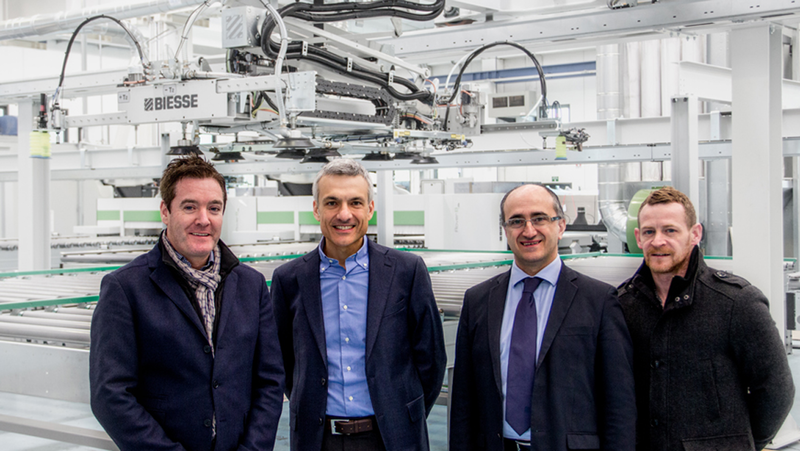 BA Components factory, a world leader in the production of sashes, contacted Biesse Systems with the ambitious request to integrate and automate its production process. The response of the Biesse Systems team is an example of science and applied technology. Our engineers set up an integrated production process for the construction of sashes, combining Winstore K1 and K2 with 6 Rover Nesting packages to guarantee optimum performance and good flexibility. The solution perfectly fits the factory production layout and, thanks to the new technology introduced, an OEE of 83% has been reached. In addition, largescale personalised production is now possible, without the use of stock and spare supplies. 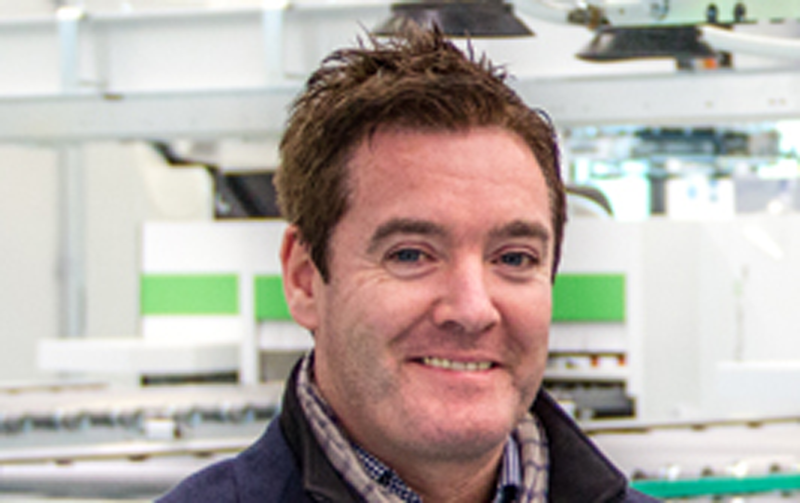 “We choose Biesse especially because it was the only company that could supply the complete system totally controlled by a unique supervisor software and give us this guarantee” confirms Brian Mccracken - Managing Director. 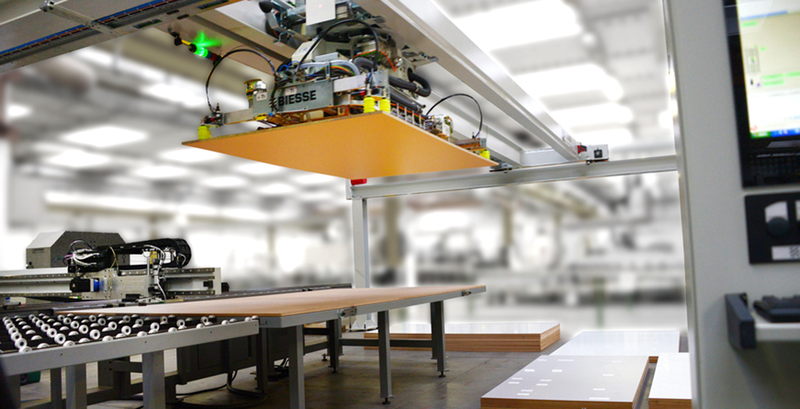 The final solution provided by Biesse Systems will give the customer an automatic process for our board storage and routing department along with better efficiency, quality, approximately 30% more output and cost saving with 6 less operators than today. “From the customer’s needs to the end solution, via weeks of study and commitment to find the perfect combination of practicality, simplicity and efficiency” the Biesse Systems team which completed the entire project said. “The great satisfaction lies in seeing customers’ expectations met in every part of the system, improving his production process. 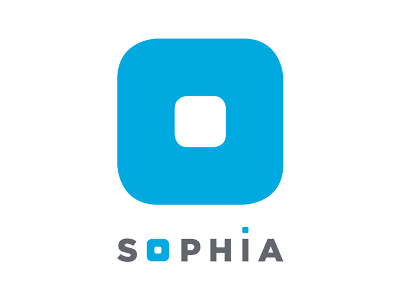 More than suppliers, we aim to be partners first and foremost, and it’s this philosophy that brings us closer to the best solution for our customer”.